Amidst allegations levelled by Congress vice-president Rahul Gandhi that Gujarat government has wasted Rs 33,000 crore of taxpayer money on the Tata Motors Sanand project, the company on Thursday chose to clear the air by clarifying the matter of loan extended by the state government to Tata Motors. A Tata Motors spokesperson said, "The investor-friendly environment created by the Government of Gujarat (GoG) encouraged Tata Motors to set-up its manufacturing plant in Sanand, with a long-term vision to make it one of the leading automotive hubs, further enabling Gujarat to contribute to the prosperity and growth of India. Given the scale of the project and its potential to drive growth in the state, the GoG offered Tata Motors an incentive package in the form of a loan (not a grant), which is to be repaid to the State Government as per the Loan Agreement executed. The loan given to Tata Motors from the GoG is from taxes paid by Tata Motors. Until now, the State Govt. has given a loan of Rs 584.8 crore to Tata Motors." Quoting a Business Standard article that said that dealers had stopped placing orders for the Nano, Gandhi had tweeted last week - "PM's pet "Make in India" project just died. Rs 33,000 crores of Gujarati taxpayer money turned to ash. Who is accountable?" 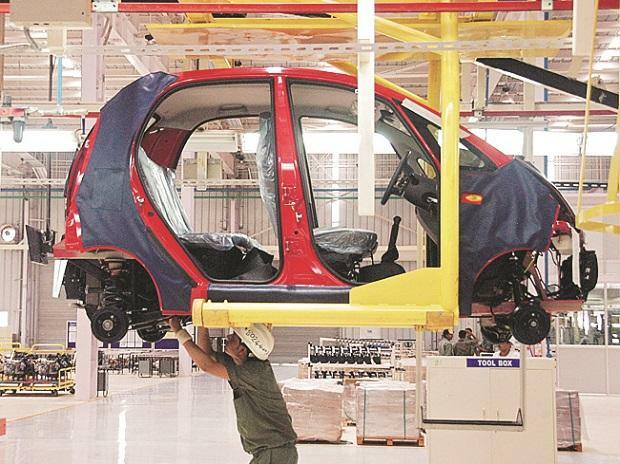 Among the benefits accorded to the Tata Nano project, the major one is in the form of a soft loan at 0.1 per cent simple interest per annum for 330 per cent of the first phase investment of Rs 2,900 crore planned by Tata Motors. An additional condition of capping the amount up to the gross Value Added Tax (VAT) and Central Sales Tax (CST) payable to the state government on the sale of the Nano car and its parts and components from the date of commencement of the sale of the first Nano car was also included. The loan would be repayable in monthly instalments starting from the 21st year of the commencement of sale of the first Nano. 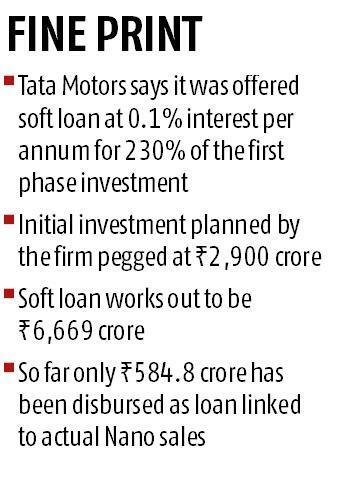 A state government official (who had worked closely on drafting the state support agreement with Tata Motors) had earlier clarified to Business Standard that while the initial understanding was to extend a soft loan of the amount equal to 330 per cent of the initial investment (or Rs 9570 crore), it was later decided that it would be capped to an amount equalling to 230 per cent of the initial investment by the company (or Rs 6,669 crore). This happened sometime around 2011-12 when the company and the state government were negotiating whether the gross or the net VAT amount is to be considered when the state government extends the soft loan. Tata Motors has not been able to encash on the sop extended as the Nano sales never picked up. If the plant had been producing 250,000 Nanos a year, the benefit would have worked out to Rs 4,000 per car. The company thus clarified on Thursday that so far only a loan of Rs 548.8 crore was disbursed to the company. The state government did not extend the similar sops to the other models now being made at the plant - the Tiago, Tigor etc. 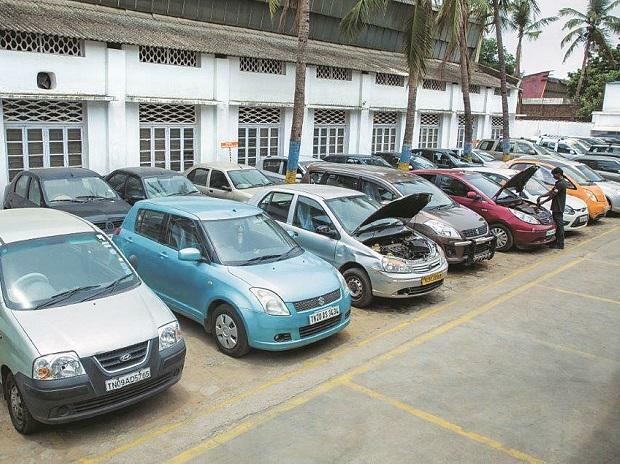 Nano production too has virtually stopped - only 74 Nanos were produced in October this year.